You all are going to love episode 7 of Take Control Radio! 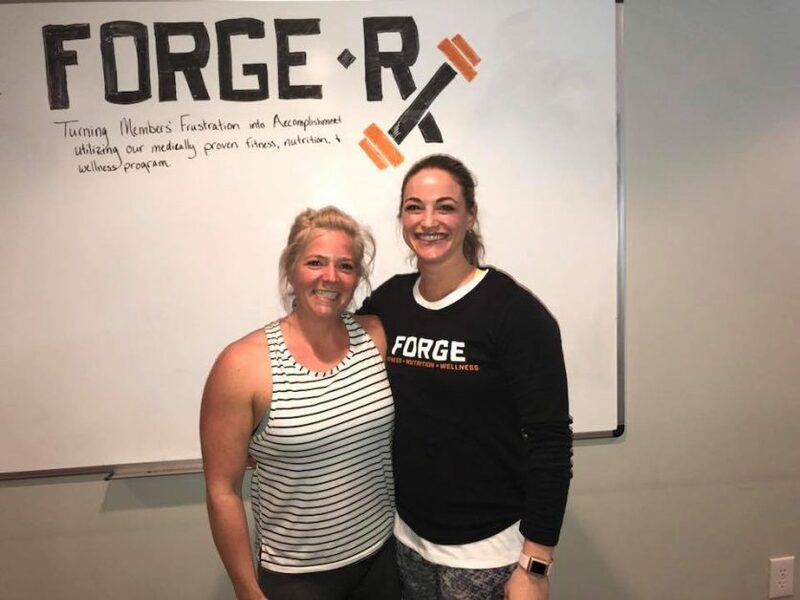 Hang with Mary Ann, Meagan and Evan the Nutrition Coaches of Forge-Rx as they get a little goofy and chat Meal Prep 101. Link below.